Affordable and spacious 4Br 2B 1/2 Duplex with great yard. Central air. Yard care included. 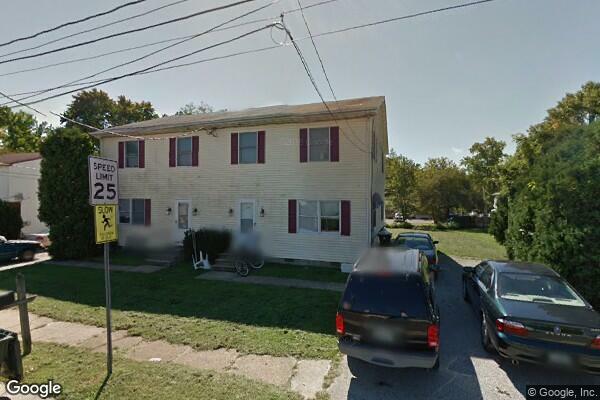 Located in Newark, DE, This great student rental features 4 bedrooms and 2.5 bathrooms.